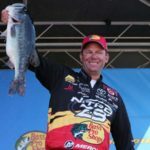 John’s Note: 49-year old Kevin VanDam of Kalamazoo, Michigan, is one of the most-consistent professional bass fishermen of our time, having won $6.38 million chasing bass. 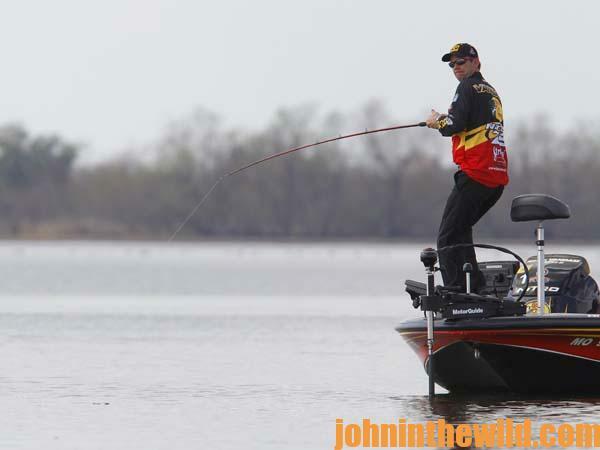 Pros like VanDam have to know how to win in any kind of weather or water conditions. He’s been a pro for 26 years and has had 130, top-10 finishes and 22 wins, including winning two tournaments in 2016. 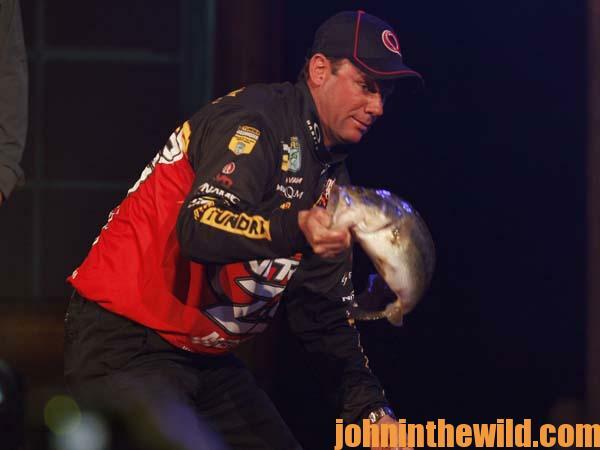 He’s fished in 25 Bassmaster Classics, and won four, besides being Angler-of-the-year. VanDam is known as Mr. Consistency. John Phillips: Kevin, what’s the biggest problem you have when fans are following you during the tournament, and you’re trying to win? 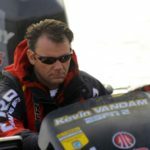 VanDam: I don’t have any problem with my fans. But there are some spectators who will follow me and mark the spots I’m fishing with their GPS on their depth finders. Then as soon as I leave that site, they will start fishing there. Here is the problem. 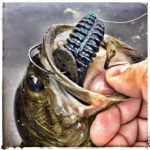 If a tournament fisherman locates a place where he can catch bass, he may want to return there two to three times during the day to see if that site has relaunched itself with new bass. Or, perhaps some of the bass that haven’t bitten when you have fished that place the first time will bite at different times of the day. Our tournaments are held on public waters, and the public can fish anywhere on this public water they want. However, when someone moves in and starts fishing in the area you’ve been fishing in the tournament and trying to catch bass the way you have, then that’s a problem. I’ve had to learn ways to adapt and change, so I still can be competitive. That’s why I said in the beginning that when I fish a tournament, I have to find a lot of places where I think I can catch bass. I don’t want to present the idea that all the fans who follow me do this, because they don’t. But a small minority of spectators will fish spots when the tournament fishermen leave them during a tournament. 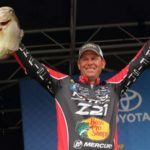 Phillips: With 60-80 spectators following you, when you slow down to start fishing, there are probably almost as many waves coming from the spectators’ boats as you’ll see in the ocean. How do you solve that problem? 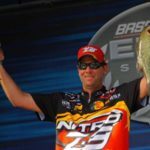 VanDam: There are certain patterns that tournament anglers can’t fish because of the spectators’ boat waves, so, I have to think more about how I approach an area where I expect to catch bass. I’ll try to shut down my big motor further away from the area that I want to fish and use my trolling motor to get close enough to cast to where I think the bass are holding. Actually the spectators’ boat wake is not nearly as big a problem as you may think. 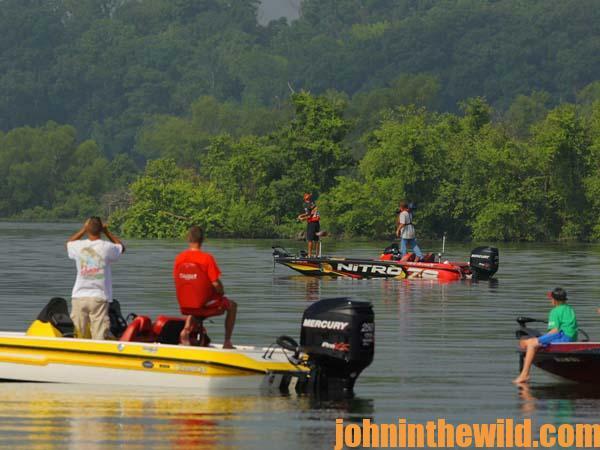 Tournament anglers just have to be more aware of the effects of the boat wake on the bass they’re trying to catch. I’ve learned that if I have two or three places that I want to fish, and they are in close proximity to each other, I can use hand signals to let the spectators know where I’ll be fishing, so they’ll avoid running over those spots. I’ve been dealing with this problem for some time now. I appreciate people coming out to see me and the other tournament fishermen. 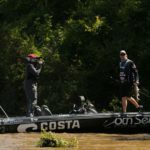 The majority of those spectators want to see us catch bass, so by working with the people who have followed me over the years, I’ve learned how to minimize as much as possible any problems that spectator pressure can create. I’ve found the vast majority of spectators are more than willing to cooperate with me, to enable me to perform at my highest level in the tournaments I fish. 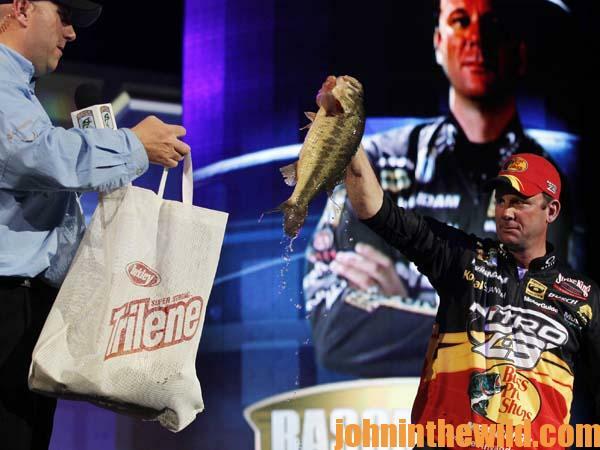 True bass-fishing fans don’t really affect the outcome of the tournament negatively. Of course, I’m not the only one who has a numbers of fans following him during the tournament. To adjust to spectator pressure, I just have to find more places to fish. To learn more about bass fishing, get John E. Phillips’ Kindle eBooks and some print books, “How to Bass Fish Like a Pro (soon to be published as an audiobook),” “How to Win a Bass Tournament,” “Catch the Most and Biggest Bass in Any Lake: 18 Pro Fishermen’s Best Tactics, “Hot Weather Bass Tactics” and “How to Become A Tournament Bass Fisherman” and go to .